API Filstar XP Super Microfiltration Pads remove extremely fine waste, sediment, and particles from the aquarium while also helping to clear cloudy water. 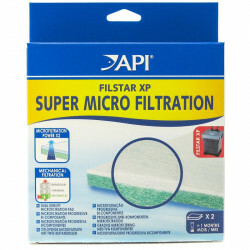 New and improved canister filter media designed to fit the Filstar XP. Graduated hole sizes allow for increased cleaning efficacy. For ultra-fine filtration and polishing. 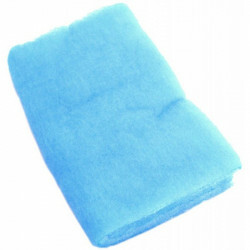 I have been using this product since I began my Reef/Fish Saltwater 75 gal tank over 4 years ago and prefer this pad over any other pad. I change pads out every 2 weeks as my tank is heavily stocked and along with my protein skimmer is optimal filtration. Pet Mountain has the best price around and quick delivery. Thanx Pet Mountain!!! Ordered and received filter items at a great price, items were shipped fast and secure. Thanks I will be back ! 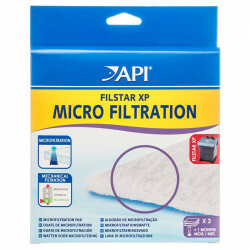 Great filter and a great product for it. 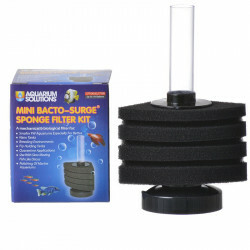 I just bought the same product filter and with its media my tank is clear as the driven snow! I have the Rena XP2 and I used the regular pads. Then I switched to the Pro Pads...wow!! The tank takes half the time to lose its cloudiness. The tank stays cleaner longer. This is a definite buy. WOW! WHO EVER THE GUY WAS THAT CAME UP WITH THIS SYSTEM ITS THE BEST THE PADS ARE AWESOME WITHOUT A DOUBT IT JUST WORKS HOW'S THAT; AIN'T THAT GREAT. I have the Rena Filstar Xp4 for my red eared slider for a 30 gallon tank. As active as she is, her water can get dirty quickly. 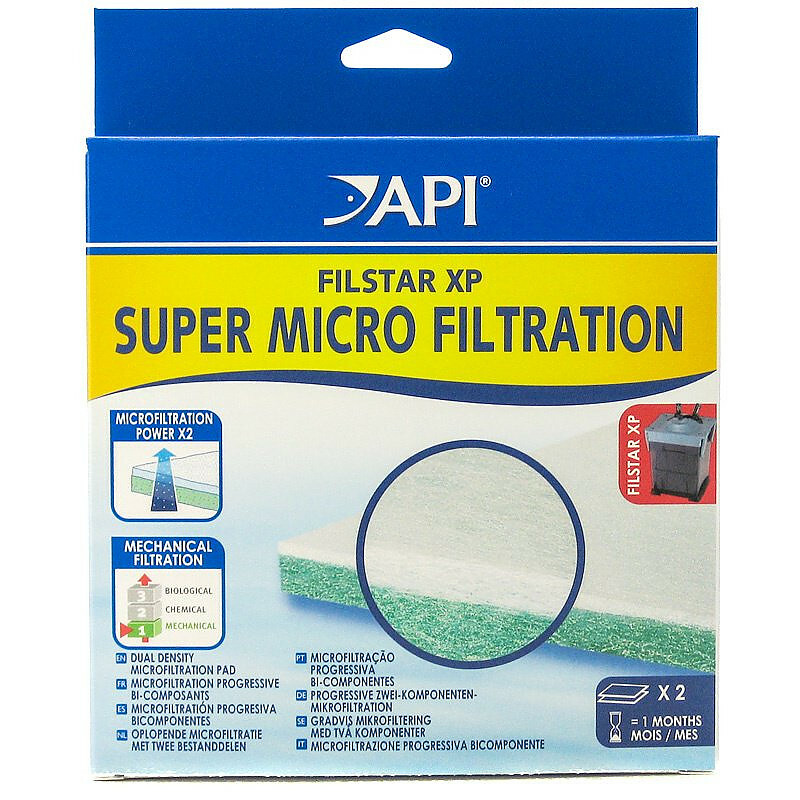 The super microfiltration pad will be the first thing I know needs changing when the pressure of the output tube decreases dramatically. Rinsing the pad will buy me some time for a couple days if I need to. Without this product, I don't think the tanks water would be amazingly crystal clear like it is. It does such a great job that I can usually make one last for 3 weeks. That's incredible for the messy turtle I have but she is worth it! These Micro filter pads are awesome. My tanks are crystal clear! I Recommend this product any day. I have an oscar tank which requires much over-filtration. The rena filtar xp4 biopad has been very good. I even rinse it 3x before replacing it. Great product.